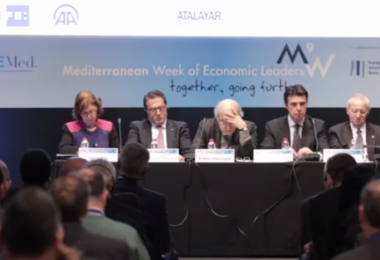 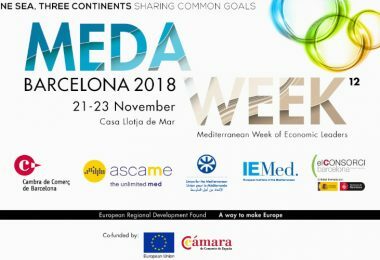 Barcelona, Oct 27 (EFE).- The Mediterranean Week of Economic Leaders (MedaWeek), that will be held from November 21 to 23 in Barcelona, will host the fifteenth edition of the Forum for the Economic Development in North Africa (NABDF), meeting born in 2003 to boost the economy of the region. 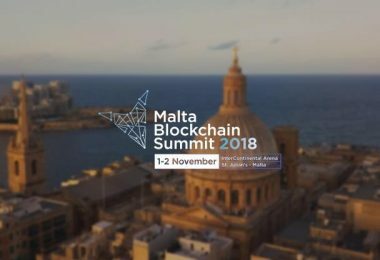 The NABDF will take place November 21 in Casa Llotja de Mar and will involve representatives from five countries of the northern Mediterranean (Spain, Portugal, France, Italy and Malta) and five others from the south (Morocco, Mauritania, Algeria, Tunisia and Libya). The session aims to be a space for reflection and annual meeting for the private sector, banking and the main regional investors, multilateral organizations and institutional and government representatives, according to the Association of Chambers of Commerce and Industry of the Mediterranean (ASCAME) that organizes the MedaWeek Barcelona together with the European Institute of the Mediterranean (IEMed). 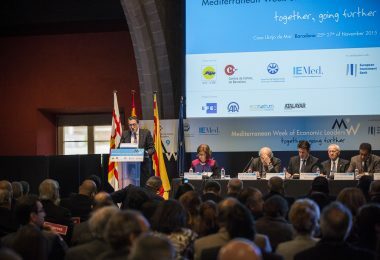 This year, the forum will place special emphasis on dialogue among this group of countries, highlighting their socio-economic complementarities and the potential still to be developed. 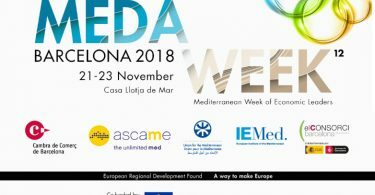 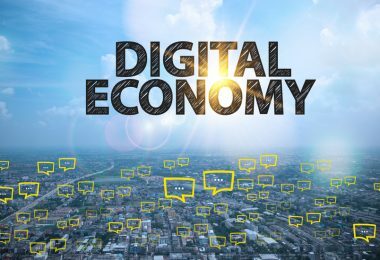 “It is estimated that the benefits of greater integration could mean an increase of 30% of its GDP in ten years,” say the promoters of MedaWeek, who remember that the Maghreb not only offers new opportunities to enterprises and investors, but also acts as a gateway to the African continent. 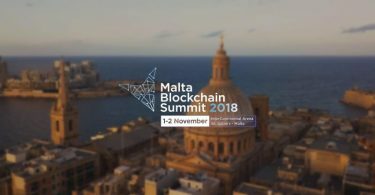 Furthermore, this forum will host a presentation of the European project EBSOMED, an initiative funded by the European Commission (CE) that aims to boost the economy and the investment in the Mediterranean and empower the private sector to promote business opportunities in the area.